Welcome to The Thrifty Issue! Thank you so much for subscribing. We have regular giveaways, freebies, exclusive discounts and share a variety of ways to make and save money. It can be overwhelming trying to find all the information you want on a blog. To make it easy you can use the search bar or search through the categories. 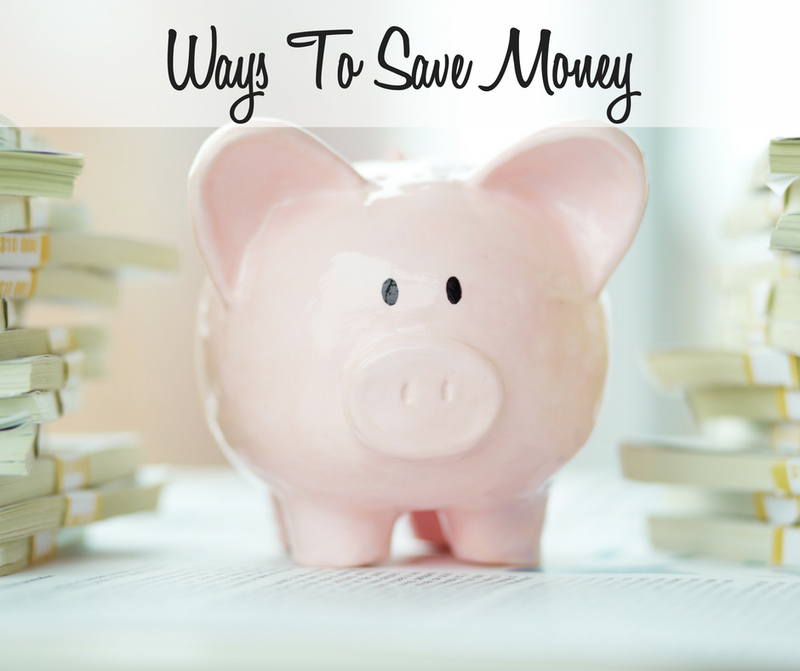 Below you will find my favourite posts and ones I think everyone should read to help you make and save money including ways to make $10,000 in a month! For starters, our most popular content has been our list of Aussie freebies, discounts and sign up bonuses, our other list of Australian birthday freebies plus our 21 day money challenge has helped readers get between $2,000 and $20,000! If you like our content, be sure to follow us on Facebook, join The Thrifty Issue Facebook Group, follow The Thrifty Issue on Instagram, Pinterest or Twitter. 18 tips to keep your grocers under $150, including alcohol and cleaning supplies! How to afford a house when the average Australian home costs over $600,000! We do have some advertising, occasional sponsored posts (only for content and products we have used and approved of), plus affiliate links. That’s how we are able to share all our tips, create content for you and help you save money!